WhatsApp blocked in Brazil! 100 million users can’t use the service for 72 hours. Is messages encryption “helping” criminals keep their trails undetected? The WhatsApp service has been blocked in Brazil after failing to provide information pertinent to a criminal investigation. More than 100 million users of the messaging app in the country have been unable to communicate through WhatsApp since Monday. This block was placed for 72 hours after the telecom providers suspended the service according to the court orders. In its official statement, the company said that is “disappointed at the decision” after trying to provide an utmost cooperation to the Brazilian authorities. WhatsApp explains that it has repeatedly informed the court that it does not have the requested information, therefore, cannot provide it. In April, the instant messaging app implemented an encryption method, which provides communication security by generating unique encryption code for every message sent by its users. This encryption generally cannot be decrypted. 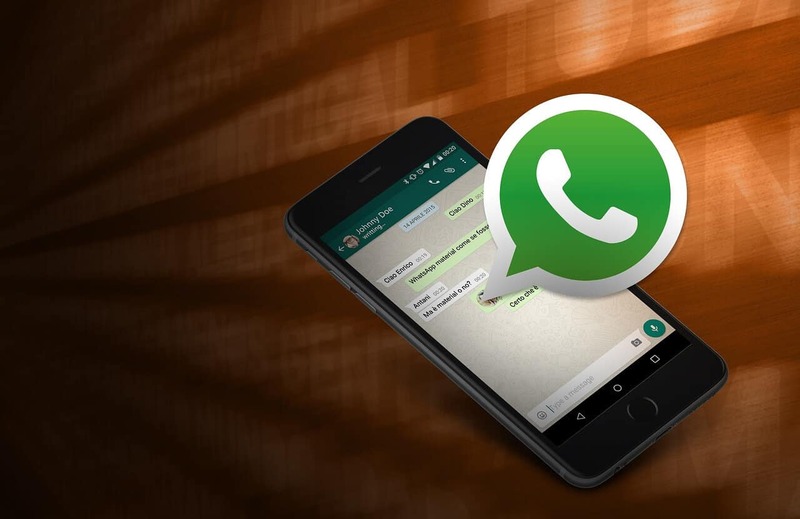 WhatsApp doesn’t keep storage of users messages on its servers and many messages were encrypted even before the new security service was released last month. More about the WhatsApp encryption you can read here. The Brazilian authorities, however, keep demanding information for this investigation from the messaging app. They are also targeting Facebook, which owns the application. Facebook, on the other side, claims it does not interfere with the WhatsApp operations. This is the second time when the authorities block the WhatsApp service. It was shut down for several hours last year in December. However, the service was quickly restored following protests and an appeal’s court ruling. Previously in March, the head of Facebook in Latin America was arrested for not providing messages associated with an investigation related to drugs. The instant messaging app is extremely popular in Brazil, where phone call and text message rates are quite expensive. The founder of WhatsApp, Jan Koum says, that millions of innocent people are being punished with this recent block. Users in border countries have also reported problems, potentially related to this suspension. There is one major concern arising right now – are we keeping our messages safe with the encryption or are we “helping” criminals keep their trails undetected?